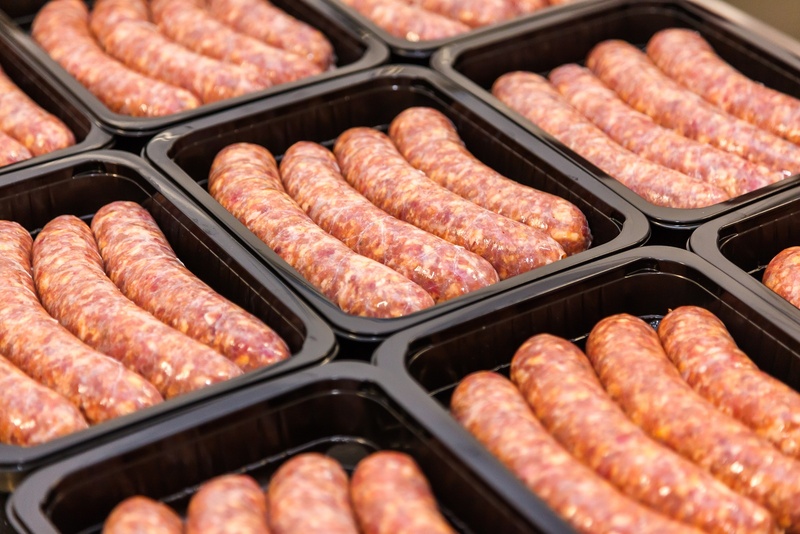 How Are You Managing Your Supply Chain’s Food Safety Risks? Oftentimes the supply chain is perceived as a linear relationship among suppliers and customers. In reality, however, it is more like a web. 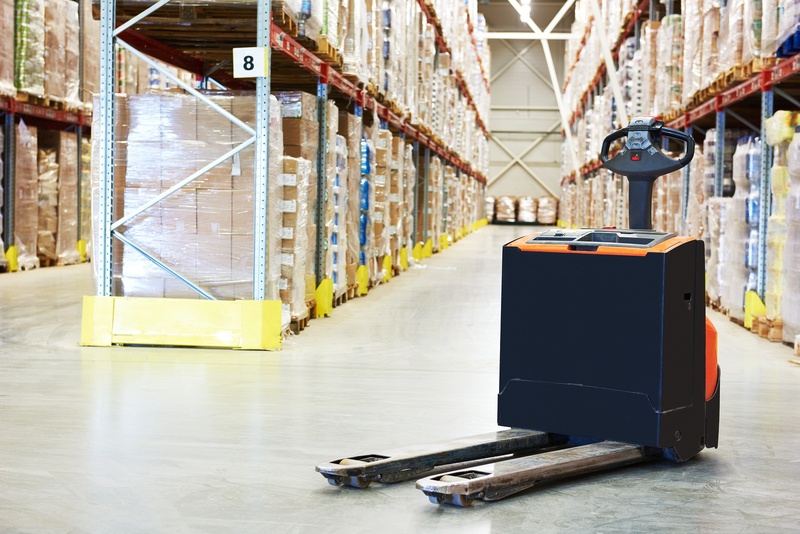 Although there may be visibility into your tier 1 suppliers, visibility at tier 2 is often lacking. As you trace back and visibility decreases, you must identify which risks are most significant. Some risks may have a small potential impact on your company’s food safety, for instance, while the impact of others could be massive. Certain ingredients may only affect a few products, while others may affect many. To some extent, the effectiveness of your supply chain management lies in your ability to collaborate seamlessly with suppliers. You must also ensure that teamwork is achieved within your own facility. Here, we explore some best practices your company can follow to support collaborative food supplier management. 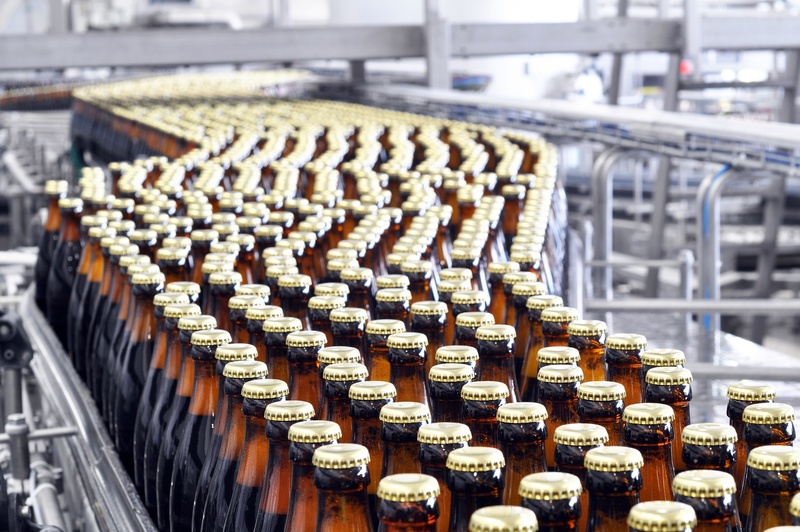 At every level of the supply chain, food and beverage companies face increasing complexity. While the key drivers for this added complexity vary, many companies share a demand for innovation, including new flavors, new products, and exciting ingredients. There are also new threats to food, including the appearance of new microbes and instances of bacteria such as E. coli emerging in previously unsuspected products and ingredients. 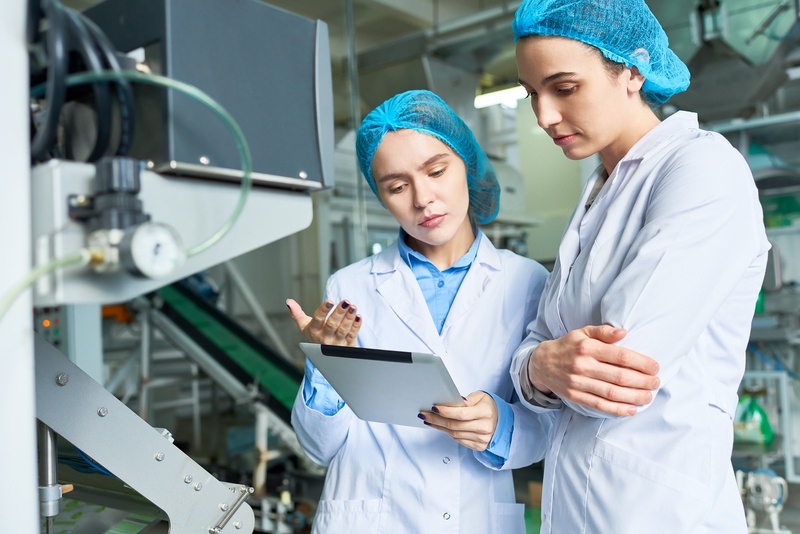 These complexities are in part what led the FDA to recognize the supply chain as a major risk, and the Food Safety Modernization Act (FSMA) was developed as a result. Building a foundation for any effective supplier compliance system lies in your company’s ability to identify its supply chain risks. Yet, in the food and beverage industry, not all suppliers present equal risks. How, then, should you differentiate among these risks? You should be dedicating your resources to the areas of greatest risk, but in order to do that, you must first determine which are most significant. 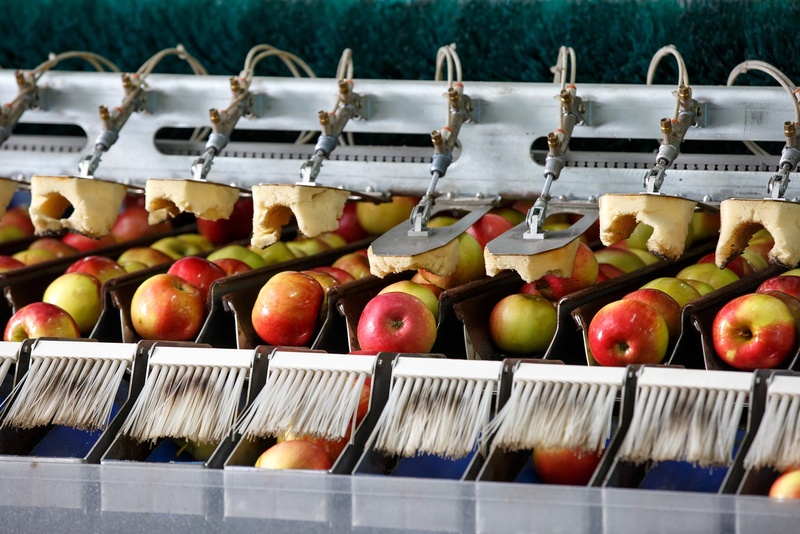 In 2011, the Food Safety Modernization Act (FSMA) was signed into law by President Obama. It was the most sweeping reform of food safety laws in more than 70 years, with the aim of shifting the focus from responding to food contamination events to actively preventing them. In recent decades, terrorism has taken on a new identity. Since the September 11 attacks in 2001, terrorists have found new ways to threaten and harm the U.S. population. A September 2017 Newsweek article stated that ISIS supporters called for the poisoning of food in grocery stores across the U.S. and Europe. While the claim was not substantiated, it cannot be ignored. 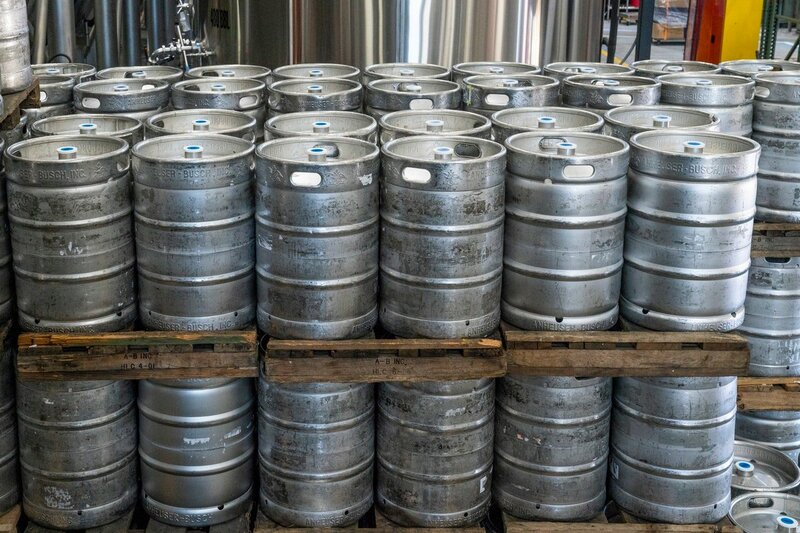 The food and beverage industry must do its part in taking a proactive role against threats and maintaining food safety throughout the nation. 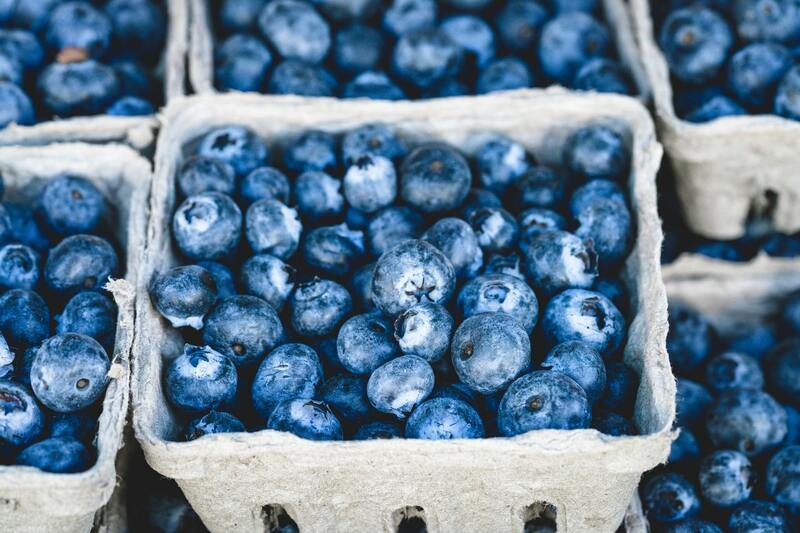 While Global Food Safety Initiative (GFSI) certification has far-reaching benefits for food manufacturers and processors, aligning your entire food safety management program with rigorous GFSI compliance standards can be challenging. 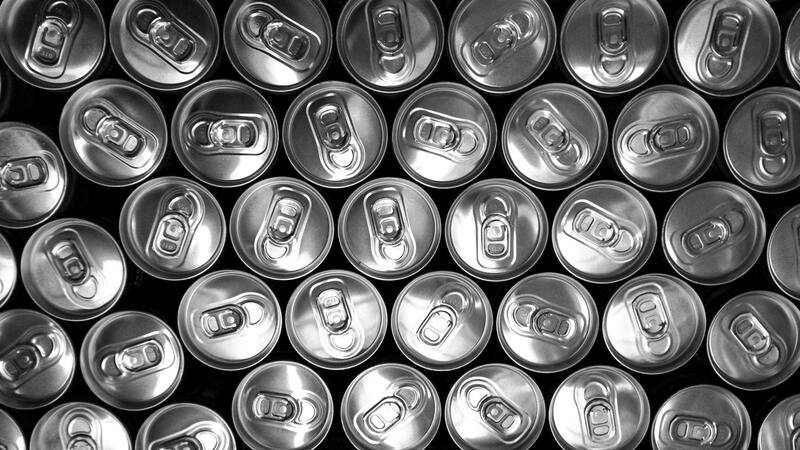 Whether you’re considering certification for your facility or you’re simply looking to brush up on some best practices, here are the five most noteworthy challenges of GFSI compliance to consider. 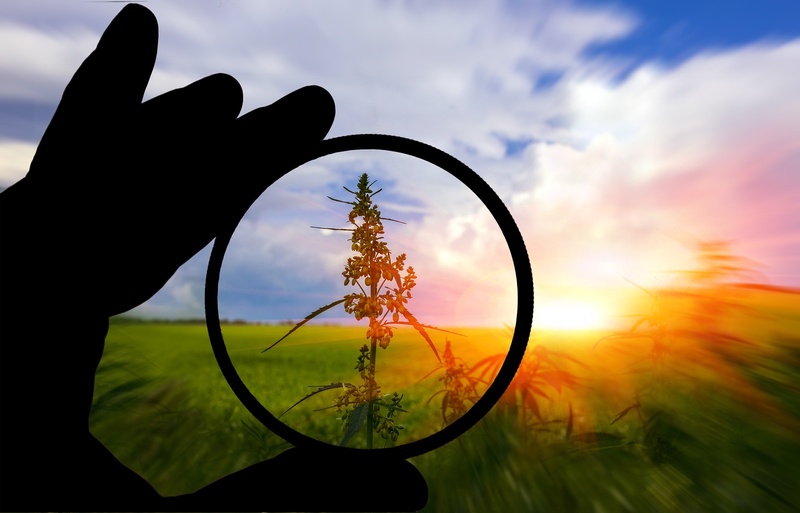 The Food and Drug Administration does not currently recognize cannabis as legal, so no federal standard exists for regulation of cannabis edibles. 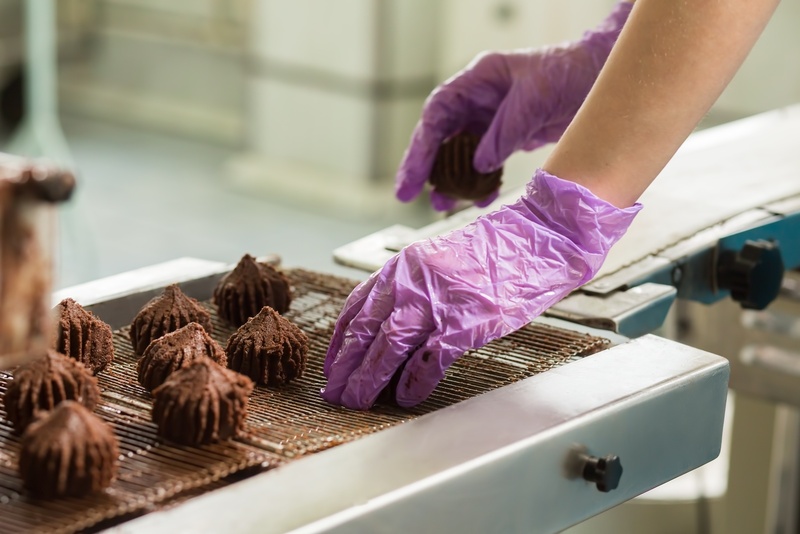 And yet, it is safe to assume that if you are running a cannabis edibles operation, your business will be subject to regulation sooner rather than later.